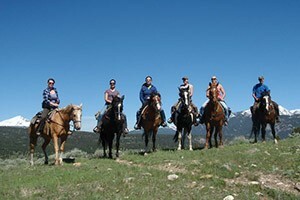 Shorter trail rides, such as the one or two hour rides, typically bring you into the foothills of the Gallatin Range or along the Gallatin River valley. Longer trail rides, such as half day or full day, are take more experienced riders into the Gallatin Mountains or Yellowstone National Park. Whitewater experts on the legendary Gallatin River between Big Sky & Bozeman. 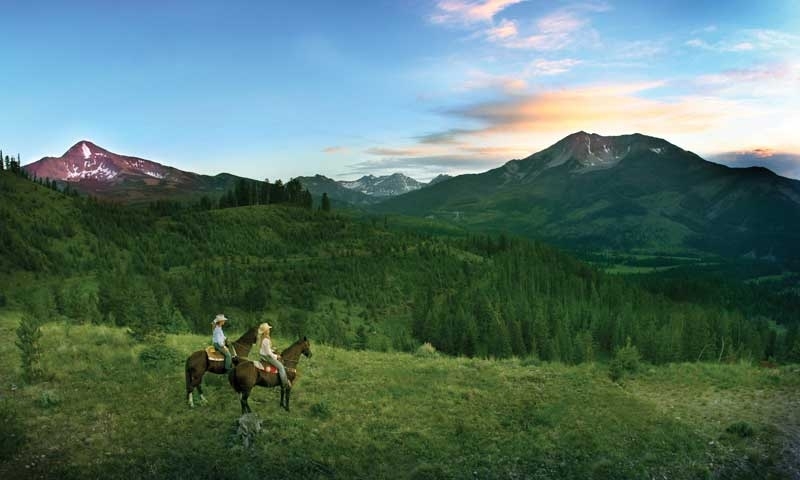 Full/Half-Day trips with horseback riding. 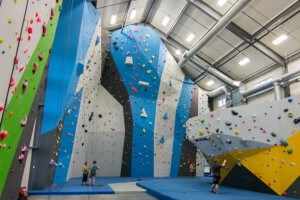 Great packages for the day for adults and kids. 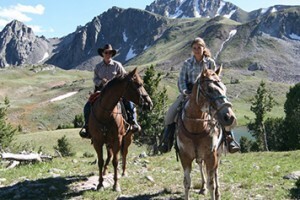 Daily guided horseback rides (2-hour, 1/2 and full day) in and outside Yellowstone Park. Just 30 minute ride for Big Sky guests to the trailhead. Offering all levels of riding and for various time lengths from 1-hour to 1/2-day to a full-day in the backcountry. 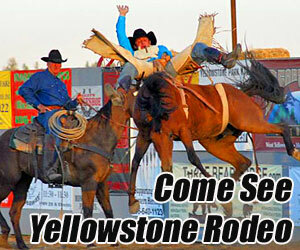 Located at our ranch headquarters 7 mins from Yellowstone. Just 7 minutes from Yellowstone's west entrance, enjoy hour-long trail rides along creeks and forested meadows. Kids can enjoy arena rides. Can combine with RODEO pass too. The Dude Rancher's Association is an elite group of quality dude ranches. Each ranch must meet certain criteria and level of service.